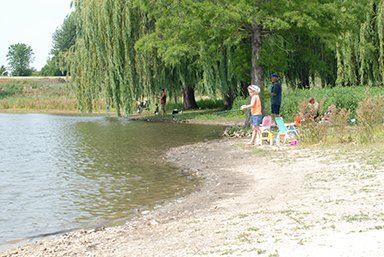 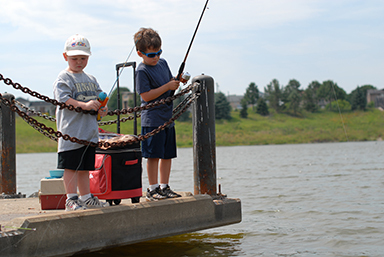 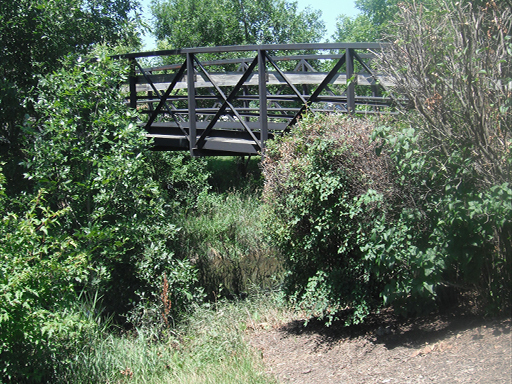 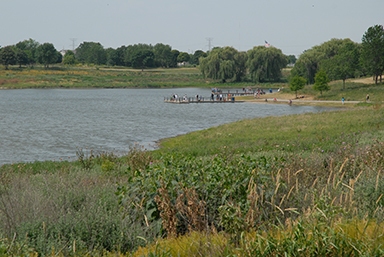 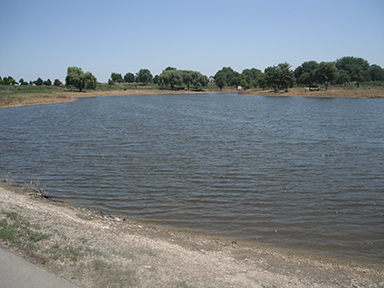 At 55 acres, Centennial Park is the district’s largest park and features a 12 acre lake (stocked in the spring) with fishing piers, and a scenic walking path. 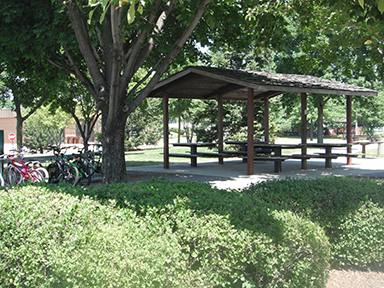 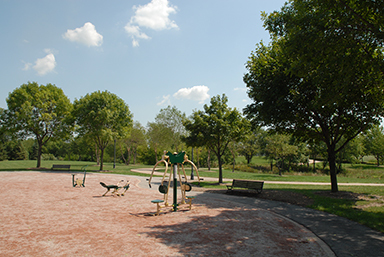 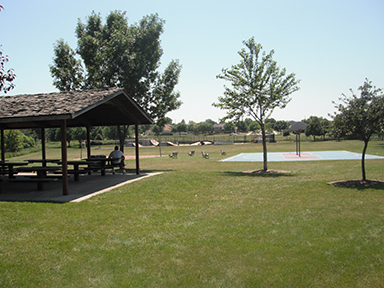 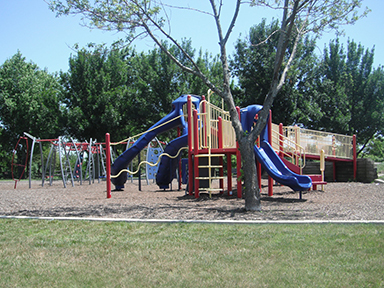 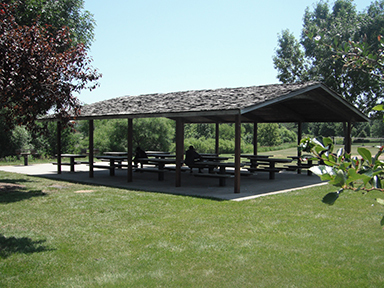 Facilities include playgrounds, picnic shelters, a footbridge, picnic areas, basketball court, sand volleyball court, and is home to the Extreme Skate Park. 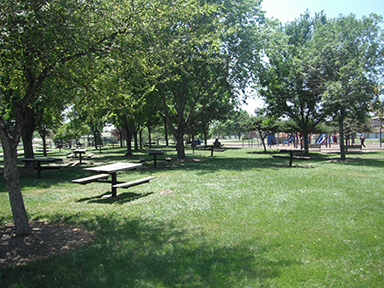 Centennial Park was acquired in 1979.